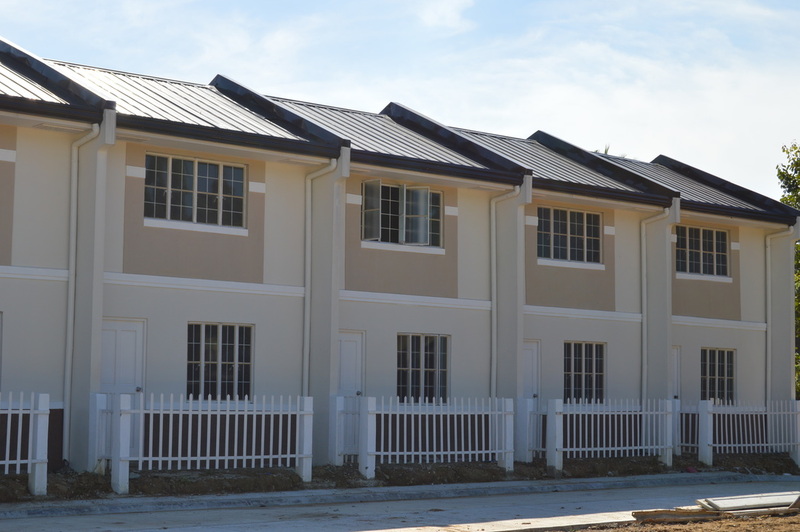 Townhouse 44 is the only house model in Brooklyn Heights Guiguinto, Bulacan. 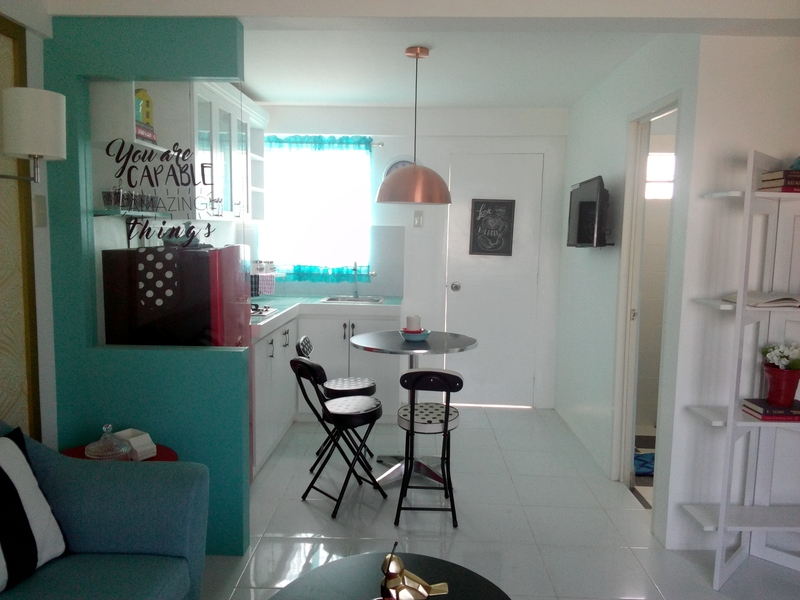 2-storey type, Cluster type of house and lot for sale in Brgy. Tuktukan, Guiguinto, Bulacan. 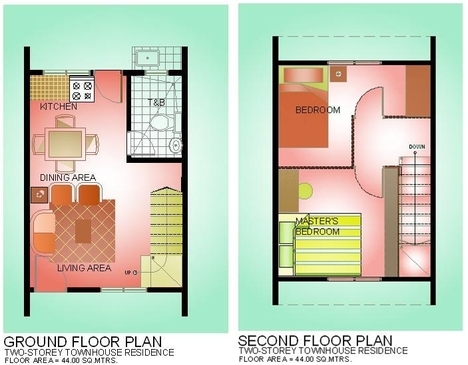 Townhouse 44 Model has a house floor area of 44 square meters built on a minimum lot area of 36 square meter. 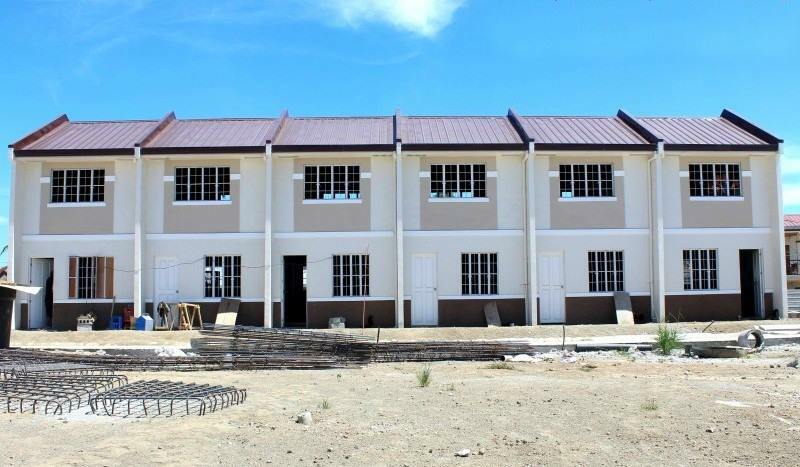 Townhouse 44 in Brooklyn Heights Subdivision has Provision for two (2) Bedrooms, One (1) Toilets & Bath, living room, dining area, kitchen, provision for service area. 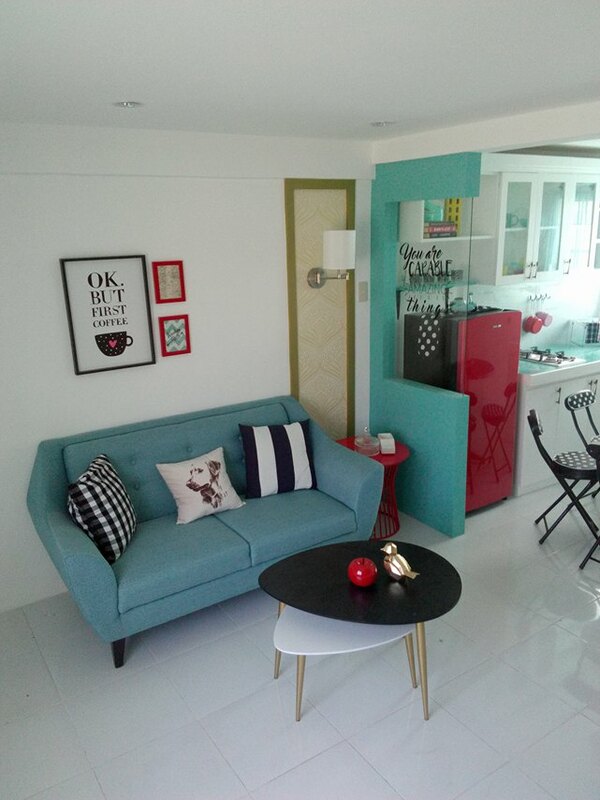 Townhouse 44 model is exclusively offered in Brooklyn Heights Subdivision, located in Brgy. Tuktukan, Guiguinto, Bulacan. – 4% Discount on TCP if paid within 30 days. 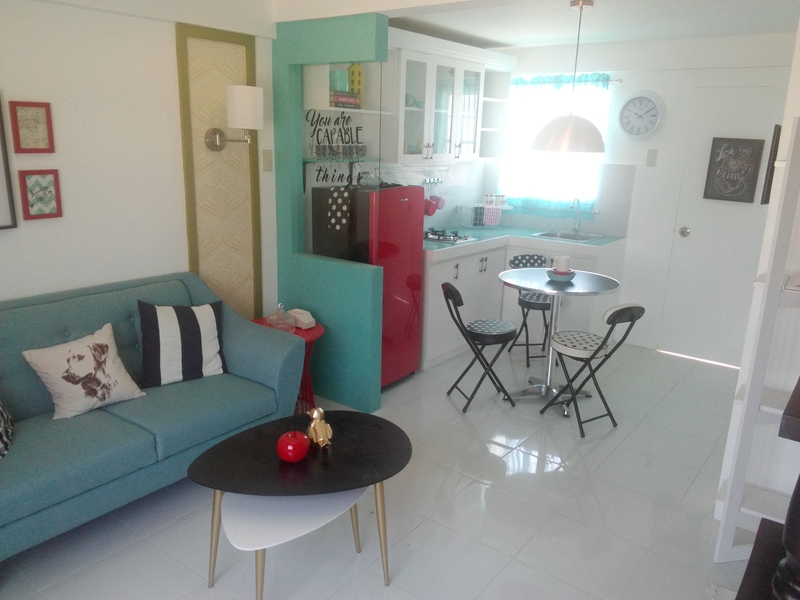 – 4% Discount on Spot Downpayment if Paid within 30 days. 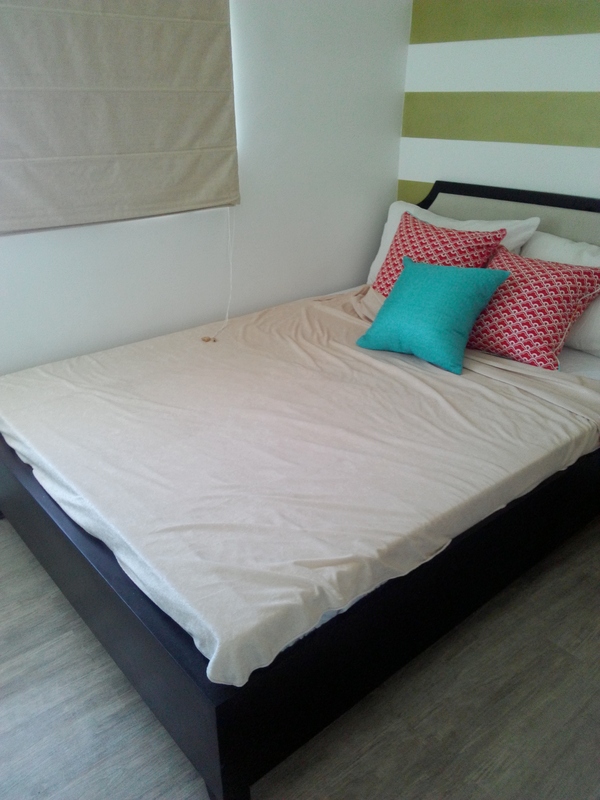 – 4% Discount if paid 50% on Full Downpayment within 30 days. * Buyer responsible for water & electrical application. * For Bank Financing indicative interest rate is at 7.25%. Final interest rate will be based on prevailing bank rates upon loan take-out subject to loan interest fixing term. * For In-house financing, fixed interest rate is at 12% to 17% per annum for maximum 10years loan term. * Price above subject to change without prior notice. Please ask for updated computation from our sales consultant. Price may vary on the lot size and lot type. Locally-Employed, OFW and Self- Employed are all welcome.